In landscape mode, the screen always flashes, and if you have this problem, set the screen to the vertical, please check this out. Of course I do not need this feature, but it's also a mess for users on tablets. It's working flawlessly album art loads properly no more crashing on my favourite Poweramp's default skin. But if I use Skin & use new alternative layout Poweramp crashes randomly. 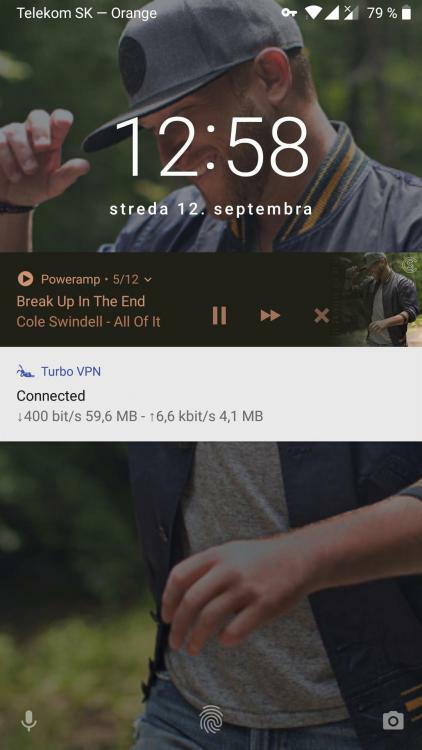 Great update, but there's still "Previous song" button missing in widget on lockscreen. I am really excited about the new version and it is working well for me. One issue, and this perhaps falls under a feature request and not a bug- but on the player ui, it would be nice to rearrange the order of the title, album, artist. As it is now, the name of the album can often be so long that the name of the artist gets truncated., which to me is a more important detail. It would be great if Artist and album were reversed. Can someone help me out as I'm not sure if this is a glitch it a setting that I'm missing. Basically, I'm set to resume playing when Bluetooth is connected. My playlist is always set to shuffle. However, it seems like Poweramp forgets the song that's playing once I turn my Bluetooth off and will then shuffle to a different one upon reconnection. In addition to this, it will sometimes pick a new song but start playing in the middle of it rather than from the beginning like it used to. It's not just the player ui labels - the track item is the same everywhere - this is what makes those transitions possible. If something is different e.g. in list vs main screen, than this difference should be animated somehow (or visually unpleasant jump happens), thus such change is a bit harder to do as it should be applied to everything (main screen, all lists, all zoom levels, all possible option combinations). What is planned (not for the v3 release, but for subsequent builds) is more configurable title / album / artist area, but it will affect everything as track item always the same everywhere. 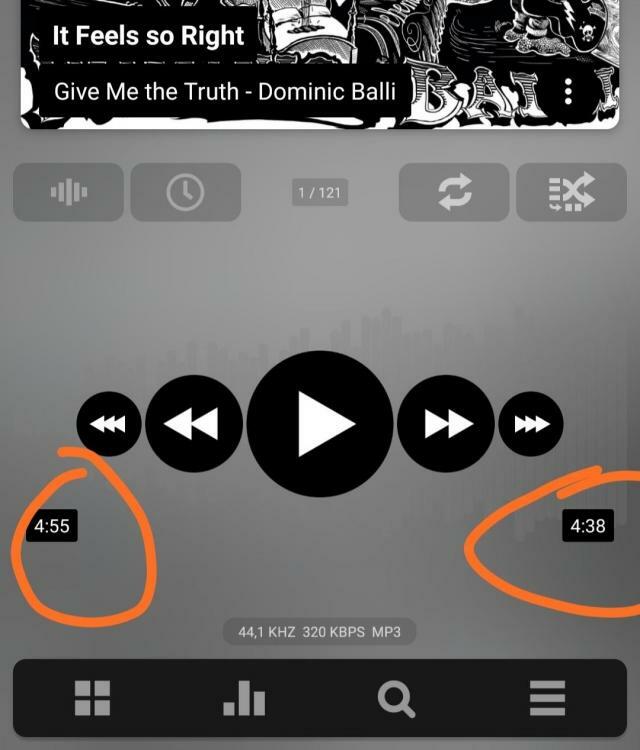 Poweramp saves track position on pause, track itself - on track change. 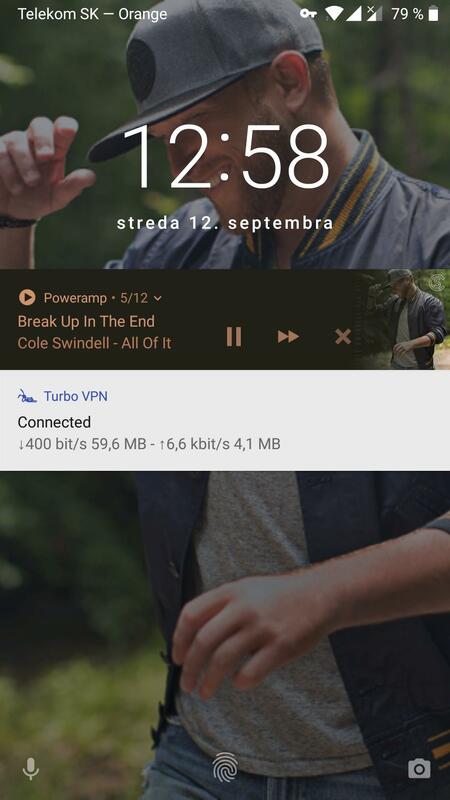 If you're getting non-recent track / position - Poweramp had no chance to save at all - it was killed or crashed (you'll get suggestion to send error). Gotcha. Thanks for the response. It's not super critical so if it is on the roadmap, I'm happy. It's not just the player ui labels - the track item is the same everywhere - this is what makes those transitions possible. If something is different e.g. in list vs main screen, than this difference should be animated somehow (or vi﻿sually ﻿unpleasant jump happens), thus such change is a bit harder to do as it should be applied to everything (main screen, all lists, all zoom levels, all possible option combinations). So this explains why the titles are static (not scrolling). More importantly though, are you going to issue a hotfix for the album/list change crashing that several of us have reported? Thanks for the feedback. This is actually unrelated to skin (crash on category change) and will be fixed in (soon to come) build. Same problem as 795. Data reset solve this or is it a bug? @sztsam This can happen if track properties say 4:38, but actual track length is 4:55+. If you can upload this track for tests and share link with me, I can check it and say for sure. Thanks! @maxmpGood afternoon! Why is there a duplicate of the presset's in the player? @maxmp after listening carefully i noticed distortion in lower bass notes like drum kicks or even in vocals if prominent in the song even at full volume. This wasn't present in the 795 build. Im using the opensl es output. Dunno if anyone else is facing this problem. Thank you for your amazing work @maxmp, keep on the good work. Track proeprties say 4:38 and other music player say the same. Thanks for the response. I'll research this more to see if I can figure out what's up.